Zein Obagi, a board-certified dermatologist, suggested I try Zo Skin Health Oraser Body Emulsion Plus ($95) mixed with Zo Medical Retamax ($145). Obagi explained, “What makes the formula a spectacular choice for the treatment of stretch marks is that you are mixing a micro-emulsion retinol, which will significantly improve texture by stimulating epidermal renewal and collagen production and even skin tone, with papain and saccharomyces cerevisiae extract to provides enzymatic exfoliation to remove dead skin cells and smooth rough skin textures. 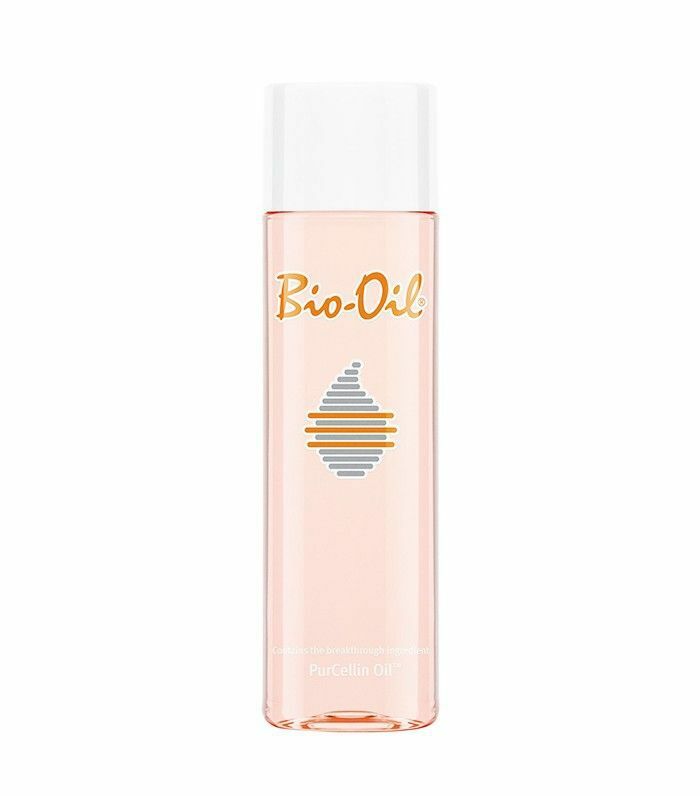 I’ve been using Bio-Oil religiously on scars that showed up after a surgery I had a few years ago. It’s really effective, especially at such a low price tag. Somehow, I never thought to apply it to my stretch marks until now. 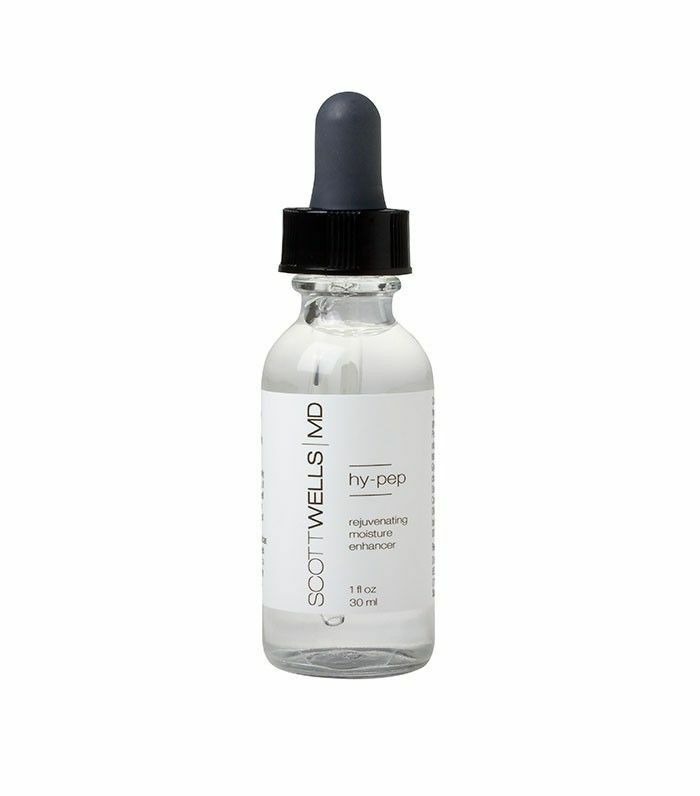 It practically melts into your skin, with rich moisturizers to hydrate and nourish for hours post-application. The cult-favorite formula is blended with PureCellin oil to make the product especially easy to absorb and lightweight to the touch. 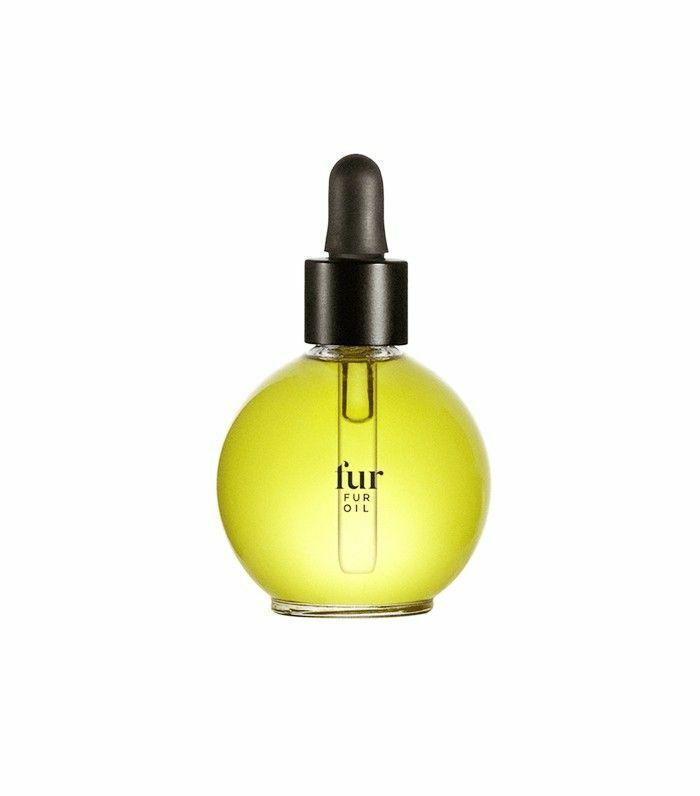 After a tip from a friend in the industry, I decided to try Fur Oil ($39) on my stretch marks. Made specifically for softening pubic hair and clearing ingrown hair, the product is formulated with grape seed and jojoba oils, vitamins A and E, and tea tree oil. It also uses clary sage seed oil, which has healing properties that not only soothe and reduces inflammation, but it also keeps your skin healthier over time. Lillian, one of the founders, who just had a baby, used it to prevent stretch marks of her own. If you're also struggling with cellulite (you're not alone), peep this treatment that works in less than 45 minutes.